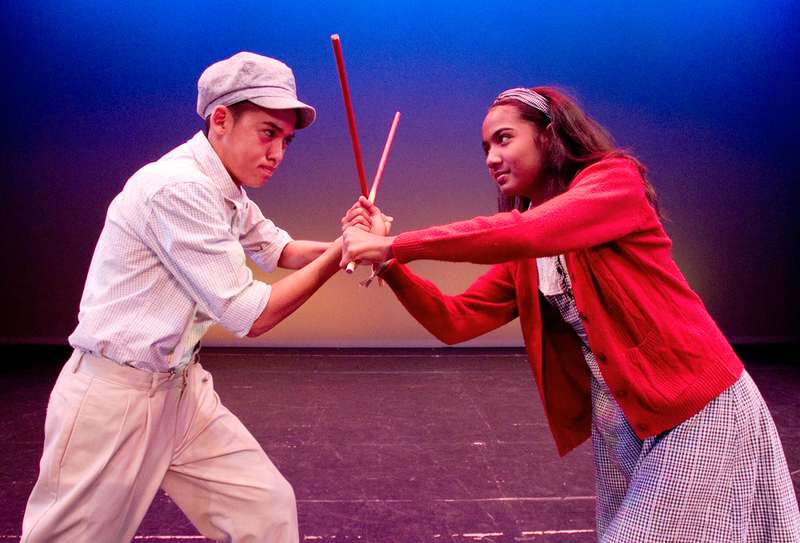 PlayBuilders of Hawai’i Theater Company, in collaboration with The Leeward Theatre, presented The Waipahu Project written by Leeward Community College student and PlayBuilders’ 2015 Playwright-in-Residence, Kirstyn Trombetta, under the tutelage of award winning playwright, Kemuel DeMoville. 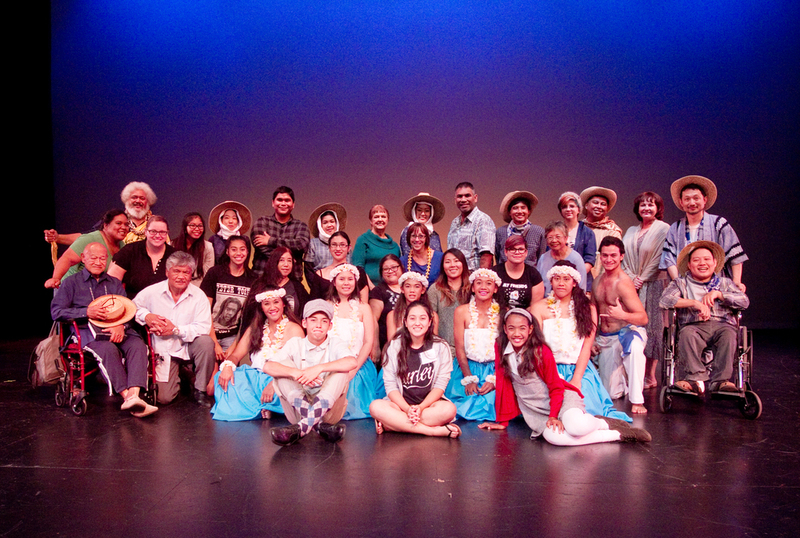 Directed by Leeward Community College theatre instructor and professional director, Ashley DeMoville, The Waipahu Project was based on stories shared with us by Waipahu residents with the help of PlayBuilders community organizer, Terri Madden, between April of 2014 and February 2015. Methods for collection included a series of story circles hosted by community organizations such as Hawai’i’s Plantation Village, Waipahu Community Coalition, Leeward Community College and Waipahu High School Early College program. In addition, the play continued in the tradition of community-collaborative work as we feature a large number of Waipahu residents as performers in the piece. The Waipahu Project reflected on the evolution of this sometimes-marginalized community displaying moments throughout history when Waipahu was a leader in what would become island-wide change. From the days when fresh water burst forth from the Waipahu artisan spring and was considered by Hawaiians the capital of O’ahu, to the O’ahu Sugar Company days when immigrants from all over the world worked the fields, to the arrival of other immigrant groups and the challenges of today’s Honolulu Rail Transit Project. Click Here to download the press release for "The Waipahu Project." Domingo Los Bañis, Alan Castillo, Rev. Roby Correa, Marshall Ke’alalaua’a Cressy, Deanna Espinas, Reycele Fonda, Shiro Kawai, John “Keoni” Kuwaye, Juvy Lucina, Britney Mamaclay, Savannah Breeze Kilinabe Miranda, Ernestine Miranda, Phoenix Dawn Miranda, Kris10 Misaki, Tehani Neilson, Lori Nishimur, ‘Ale’amaikalani Paiva, Maele Sau, Brian Taheny, Matthew Taufetée, Caitlin Thompson, Dolce Dakota Villaflor, Benny Villaflor, and Robert Yokoyama. Ashley DeMoville holds a Bachelor of Arts in Theatre from the University of Hawaii at Manoa and a Master of Theatre Arts in Directing from Toi Whakaari New Zealand Drama School and Victoria University of Wellington. She has worked professionally as a director and actor in Hawaii, New Zealand and California. As a director, she has worked on everything from children’s theatre to classical theatre, from film direction to premiering original work. 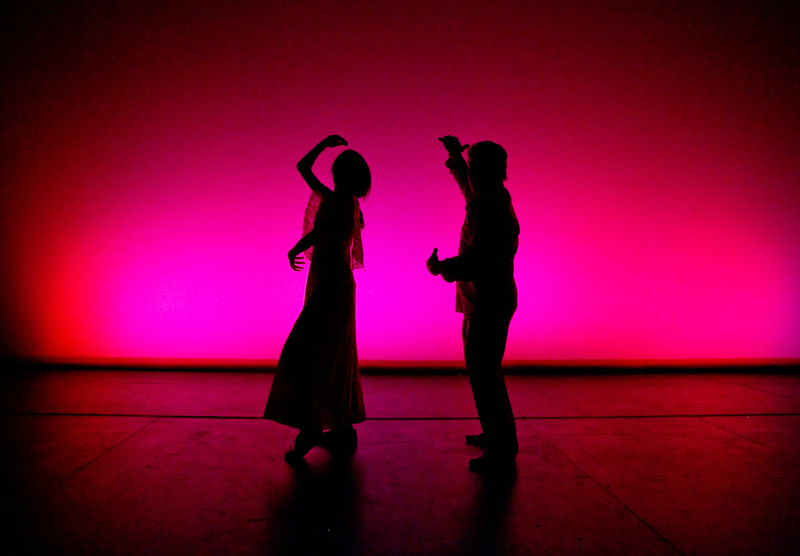 Her productions have been called: “Ambitiously hip” (Joseph T. Rozmiarek of the Honolulu Advertiser); and John Berger hailed her production ofThe Cyclops “A great night for Greek theatre!” (Honolulu Star Bulletin). Ashley teaches theatre at Leeward Community College and Chaminade University and is an active supporter of the arts in underrepresented communities. She is the first to offer theatre classes at the Leeward Community College Waianae campus in an effort to make the arts more accessible to students in Waianae, Makaha, and Nanakuli. Ashley, her husband, and their two young sons recently moved to the Leeward Coast from Waipahu and they maintain ties to the Waipahu community. Kirstyn Trombetta is a current student at Leeward Community College and a rising playwright. She recently received much reception when her one-act playTreacherous Beloved was selected to be a part of PlayBuilder’s 3rd Annual Festival of Original Plays. Her passion for Theatre shines through not only her writing, but also through her acting. She has been in multiple productions including The Sound of Music, Beauty and the Beast, Jekyll and Hyde: A Gothic Musical, Once Upon One Kapakahi Time, Scandollesque, The School For Scandal, and The Clockwork Cutie Revue. Kirstyn works for the Leeward Theatre as Theatre Management Assistant when she isn’t at her second job at Kama’aina Kids. PlayBuilders has commissioned her to write a community collaborative play about Waipahu, which will be produced on the main stage at Leeward Community College in April 2015. DeMoville is a fitting guide for the community collaborative playwriting process. His play, “Cane Fields Burning” premiered at Kumu Kahua Theatre in 2011 and was winner of the Kumu Kahua/UH Manoa Playwriting Contest. Most recently, Kemuel devised a play for Leeward Community College in April of 2012 titled “Tyke Dreams of Plumeria Stars.” Kemuel moved to Hawaii in 2005 to finish his Masters in Fine Arts at the University of Hawaii and afterward, he and his wife moved to New Zealand in 2008 to allow her to pursue her Masters in Fine Arts and he his PhD. DeMoville began teaching at Leeward Community College upon their return to Honolulu.